Ask A Industrial MARKET EXPERT! 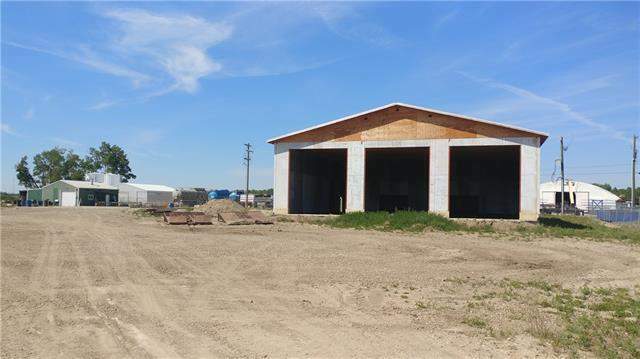 Prime Industrial 9.66 acres with 3 separate titles with RPR's., centre town Cochrane. Zoned M-1 Industrial for development. Buildings have been removed. Utilities at property line. LAND ONLY FOR SALE as one parcel. Great investment property! Easy access to major roads and highway corridors. Clean environmental study phase 2- 2018 available. Corner lot on Griffin and 2nd ave E is 4.73 acres. Middle lot is 1.87 acres and the rear lot facing the railway tracks on Railway and 2nd Ave is 3.06 acres. FLAT SITE! Property is currently security fenced. Do not drive on property. Home for sale at 240 Second AV E Cochrane, Alberts T4C 0P6. Description: The home at 240 Second AV E Cochrane, Alberta T4C 0P6 with the MLS® Number C4232794 is currently listed at $13,999,000.